Born and raised in Arlington, Dr. Fallon earned his bachelor's degree from St. Michael's College in Vermont, and completed graduate work at UMASS School of Agriculture. He then earned his Doctor of Veterinary Medicine from the University of Pisa in Italy. Upon graduation, Dr. Fallon returned to the US to practice both equine and companion animal medicine. This took him as far south as Florida and Georgia and as far abroad as Thailand Royal Bangkok Sports Club-Polo Club. 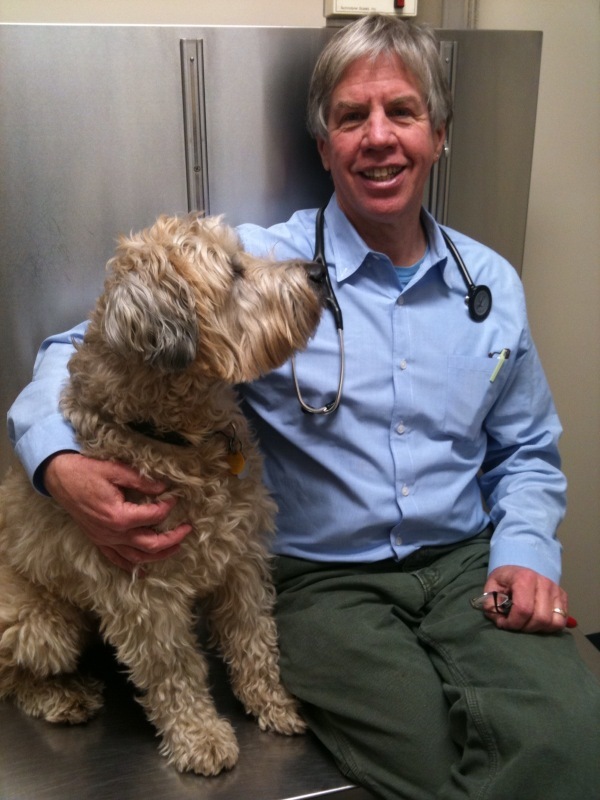 In 1994, Dr. Fallon returned to Arlington to start Mill Brook Animal Clinic. Since founding the clinic, Dr. Fallon has continued to keep up to date with the latest advances in veterinary medicine and has expanded his focus to include more holistic practices, completing the International Veterinary Acupuncture Society's Program in 1999 and a course in veterinary orthopedic manipulation in 2000. Dr. Fallon's interests also include dentistry, general surgery, and Italian cuisine. Dr. Jeffers was born and raised in the central coast area of California. She attended UCLA before moving to Massachusetts. At UMASS Amherst, Dr. Jeffers received an M.S. degree in nutrition, then went on to Tufts Veterinary School, graduating in 1989. Dr. Jeffers has worked in general medicine as well as in behavior medicine. 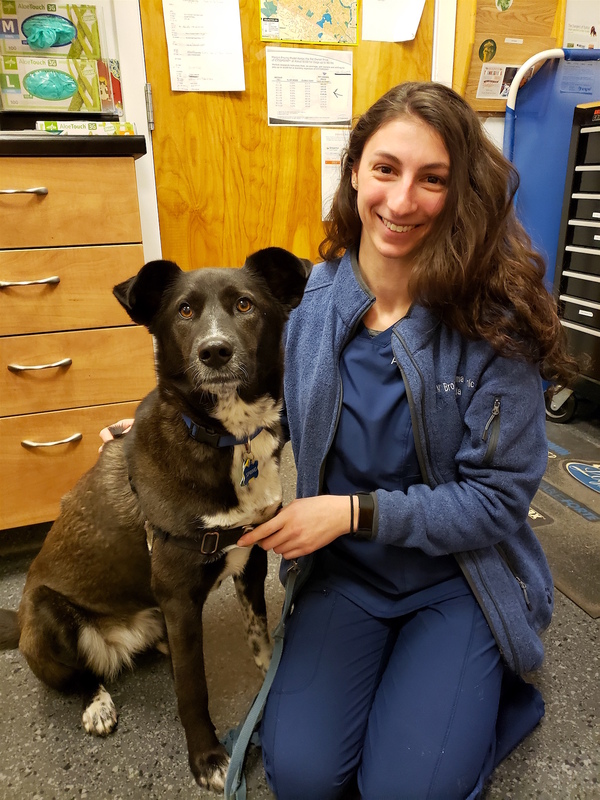 She joined Mill Brook in 2013, continuing her interest in behavior medicine, especially in starting puppies off right, helping owners problem solve, and improving the pet-family relationship. Dr. Jeffers and her family have lived in Arlington for 25 years. 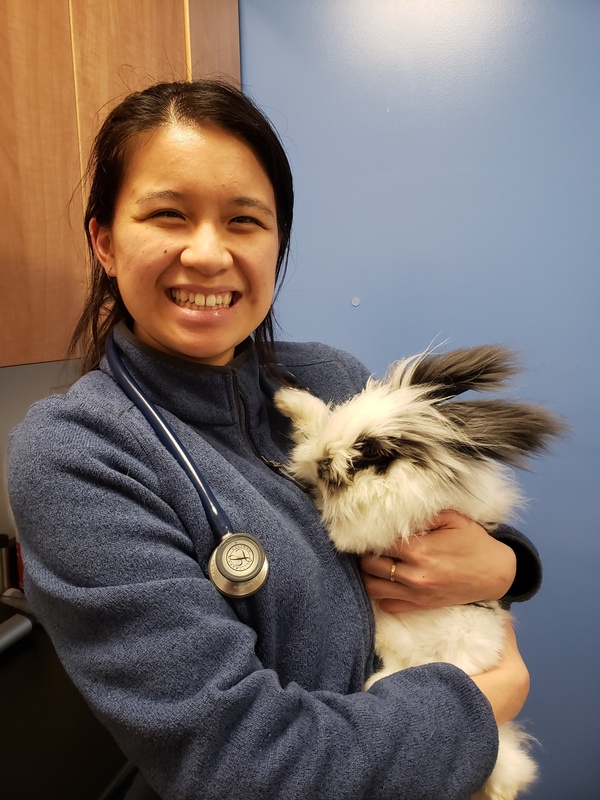 In addition to veterinary medicine, Dr. Jeffers enjoys being outdoors (walking, biking, gardening) and volunteers in food rescue and at a homeless shelter. Dr. Greer grew up in Mississippi where she attended Mississippi State University for her B.S. degree in Biochemistry. 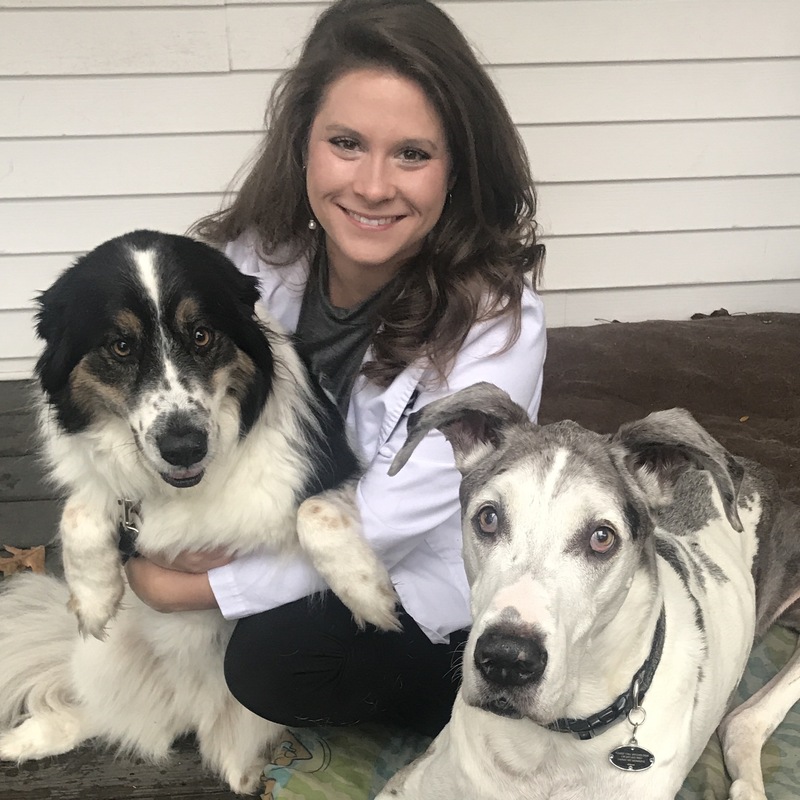 From there, she attended the Mississippi State College of Veterinary Medicine for her DVM degree. She recently made the move to the Boston area in the summer of 2017. Dr. Greer has two dogs: a Great Dane named Orlando and a mixed breed named Meela. Her interests include soft tissue surgery, kayaking, and spending the day at the beach. Dr. Yu recently moved to the Boston Area from her hometown of Houston, Texas. She graduated from University of Texas at Austin with majors in both Biology and Japanese. Shortly after, she continued on to the DVM program at Mississippi State College of Veterinary Medicine. 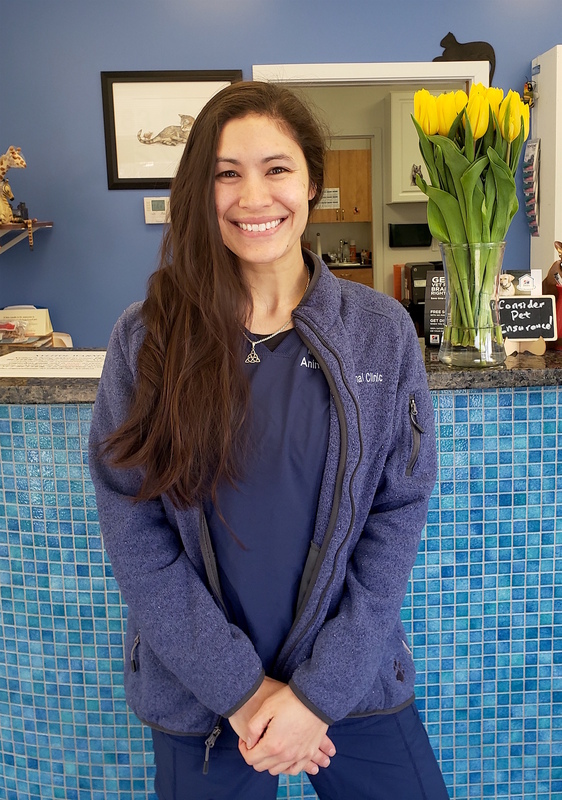 After graduation, she did a small animal rotating internship in San Antonio and then transitioned into working at a private practice small animal clinic for 3 years. Her interests within the veterinary world include soft tissue surgery and behavior. Outside of work, she enjoys arts and crafts, eating good food, and traveling (her favorite country she has traveled to is Japan). She now lives in the Boston area with her significant other, dog, and cat. Jody joined the clinic as a technician in 2002 after working as an EMT. Her medical background allowed her to use her skills and knowledge to quickly relate to animals. She has since become Mill Brook's senior technician and office manager. Jody lives locally with her husband and several cats who are named after food. 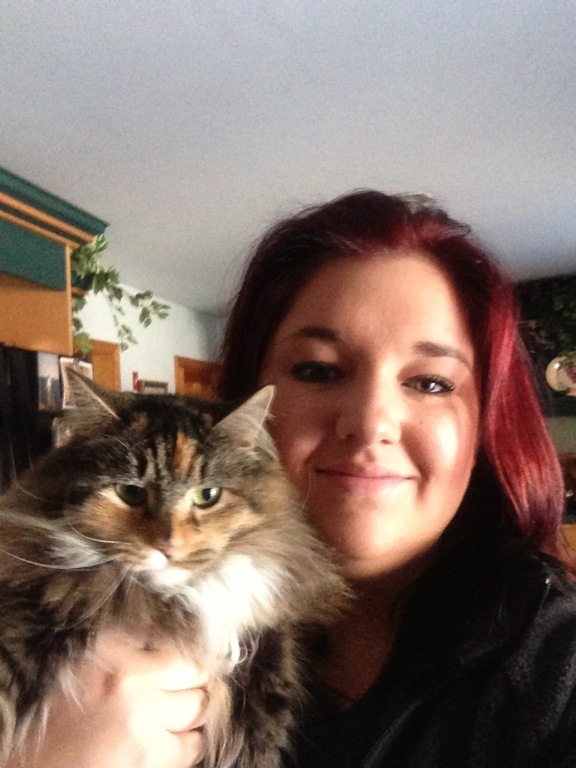 Danielle joined the Mill Brook Team in 2012 and has always enjoyed all different types of animals while growing up. Olivia grew up on the east coast of Florida and made the move up to the Boston area during the summer of 2017 to join the Mill Brook team. In 2017, she received a B.S. degree in Biology from Florida State University (go Noles!) and is currently applying to veterinary schools for the 2019 school year. Outside of work, she enjoys riding horses, scuba diving, and spending time outdoors in any way possible. Miranda grew up in Northern Massachusetts and graduated from Roger Williams University in May 2018. She graduated with a B.S. degree and is currently applying to Veterinary School for Fall of 2019. She started at Mill Brook in June of 2018 and is very excited to be a part of the team. Miranda enjoys playing with her dog, Micah, and cheering on the Patriots. Mai comes from Southern California and joined the Mill Brook team in the spring of 2018. In 2015 she received a Biology degree from Harvard University and had work experience in both education and healthcare before coming to the clinic. 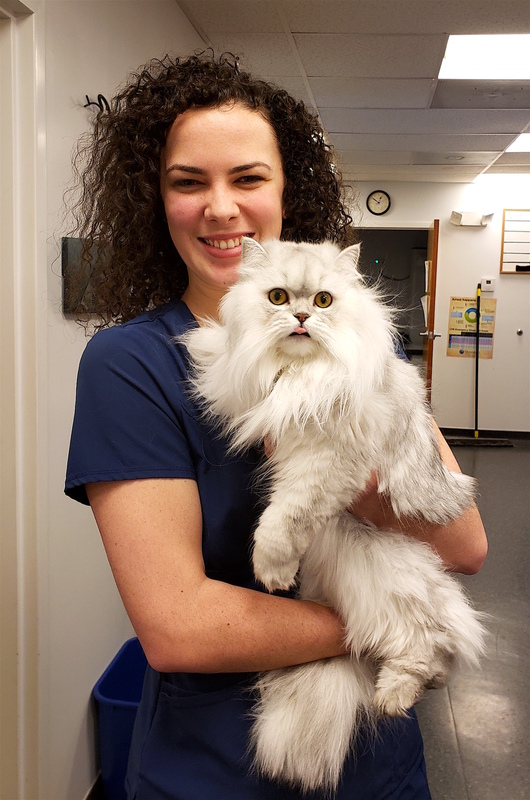 She's excited to get to know all the wonderful clients and pets here in Arlington while she applies to veterinary schools! Brittany was born and raised in Massachusetts and has always loved animals from a young age. She graduated from Becker College in 2017 with a B.S. degree in Biology. Brittany joined the Mill Brook team in the fall of 2017. Outside of Mill Brook, she likes to spend time with friends and family. Chelsea grew up in Waltham, MA and still resides there today. In May 2018, she graduated with a B.S. degree in Economics from UMASS Lowell. 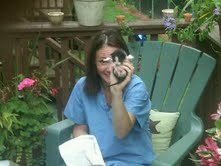 She recently joined the Mill Brook team and is excited to work with all of the clients and pets. Outside of work, Chelsea loves spending the day at the beach, traveling to the Caribbean, and watching all sports.